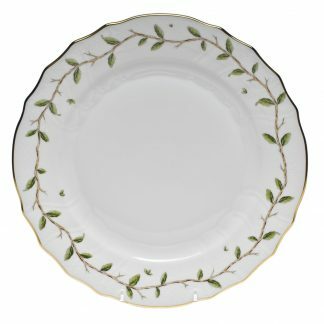 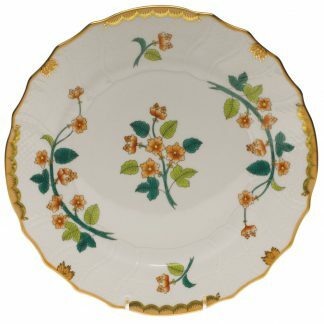 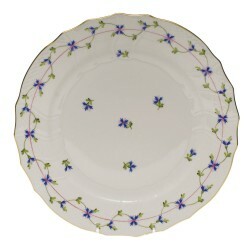 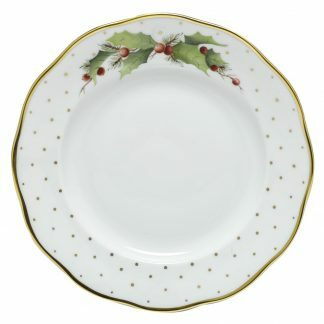 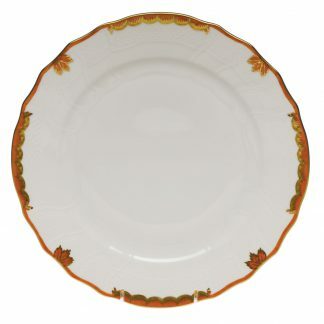 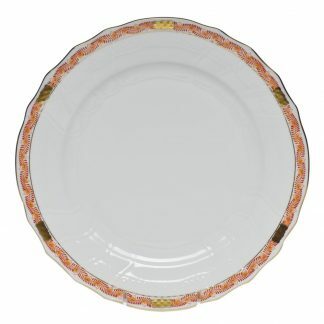 Herend dinnerware patterns are hand painted from Hungary or Hvngary. 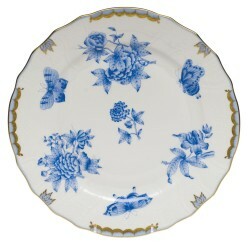 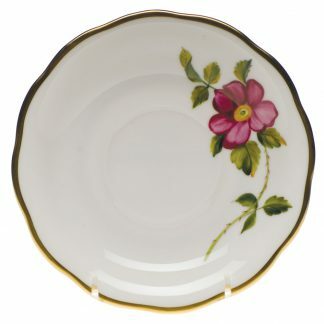 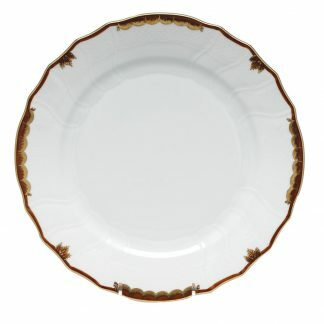 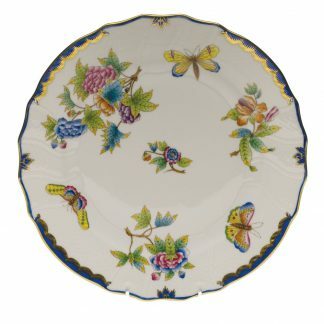 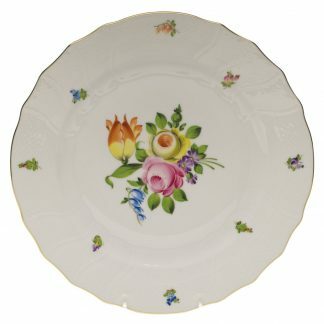 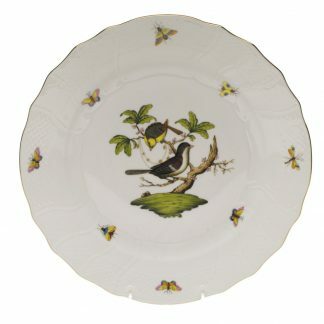 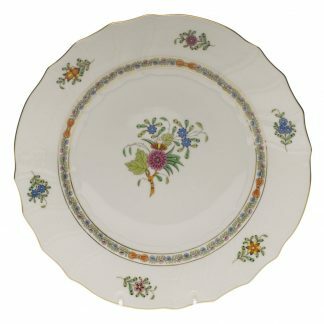 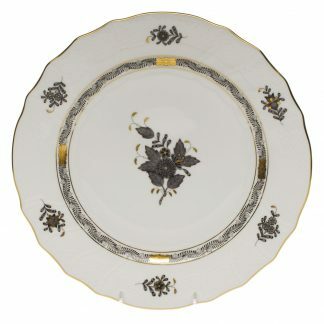 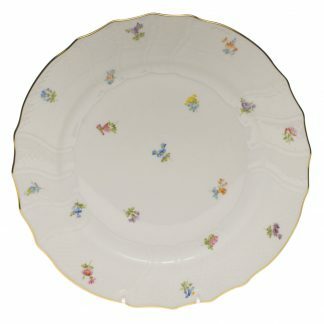 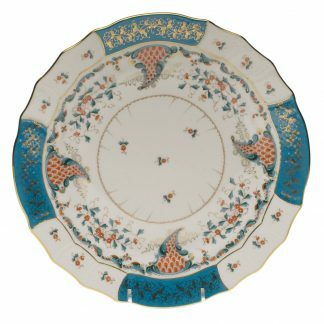 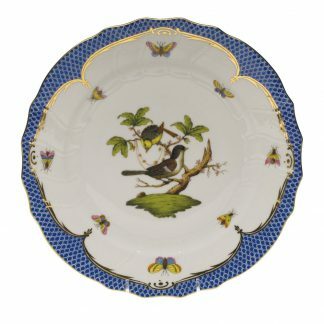 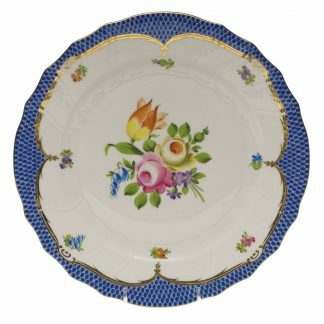 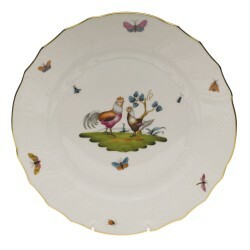 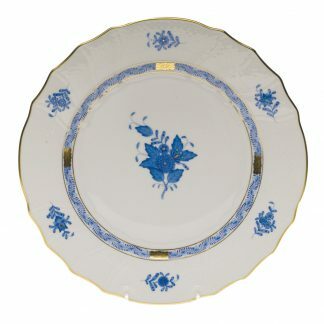 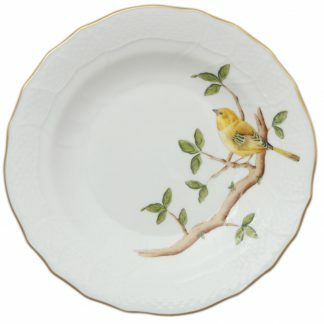 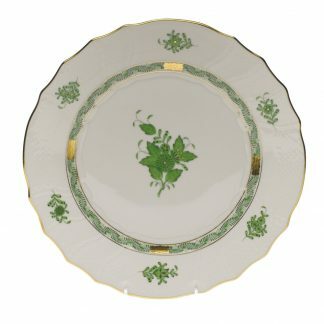 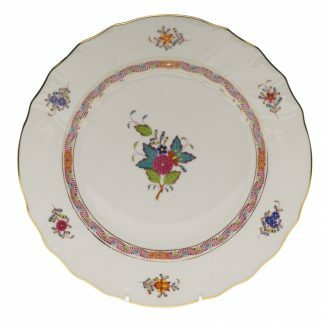 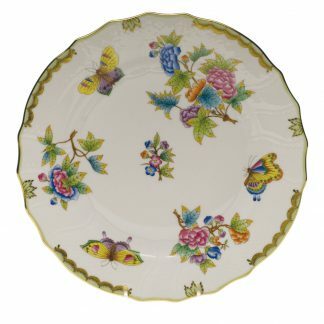 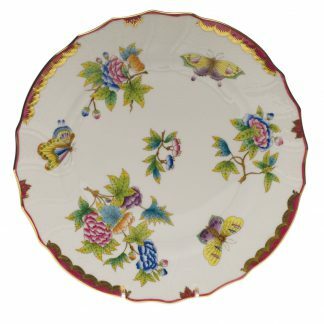 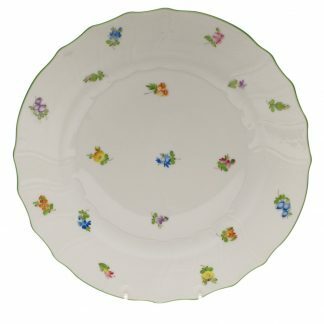 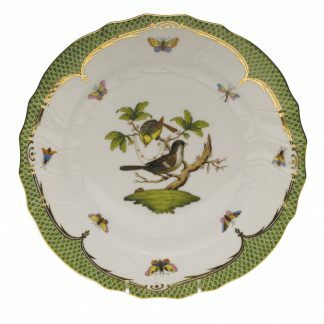 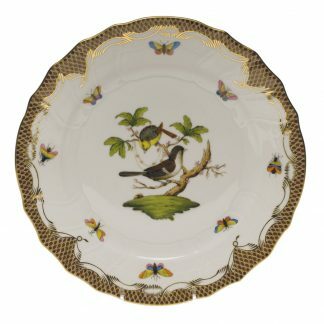 Rothschild bird, Queen Victoria, and Chinese Bouquet are the most popular Herend china dinnerware patterns. 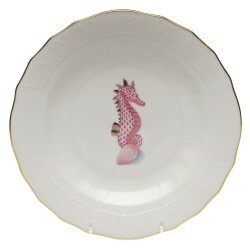 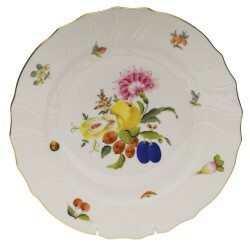 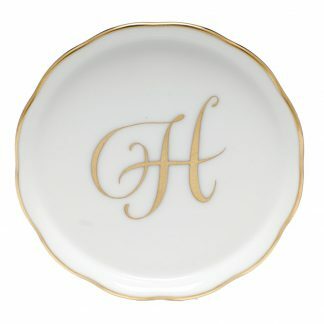 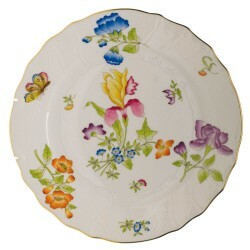 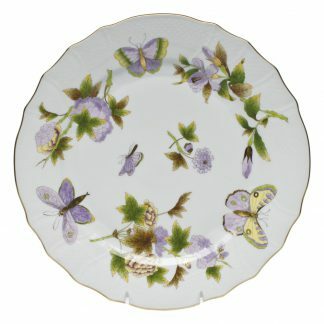 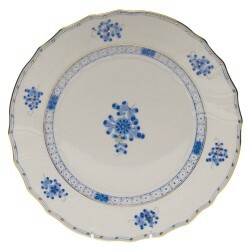 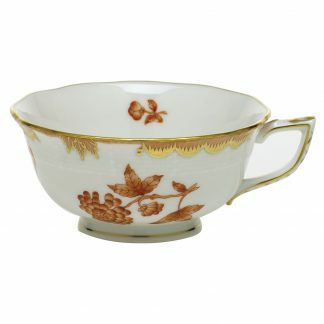 Herend Hungary hand painted porcelain is one of the world’s finest china. 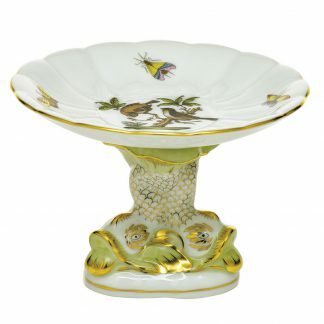 The highest quality porcelain comprises centuries of expertise. 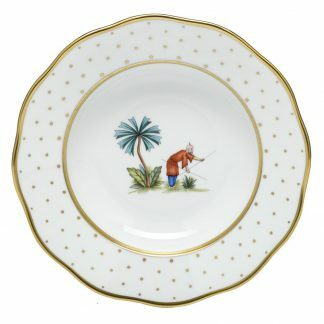 Herend porcelain is the permanent decoration of the offices and homes of emperors, filmstars, athletes, business people and collectors with no specific titles but with a fine taste. 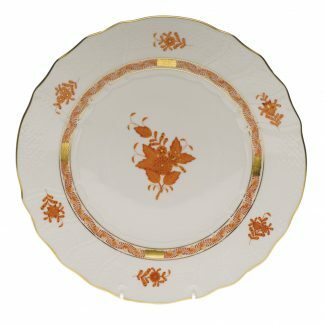 The graceful porcelains represent the balance of tradition and innovation, blending the secrets of 19th century masters and 21st century innovations in design and decoration. 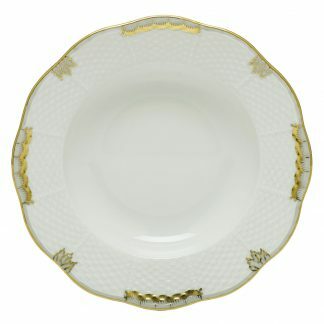 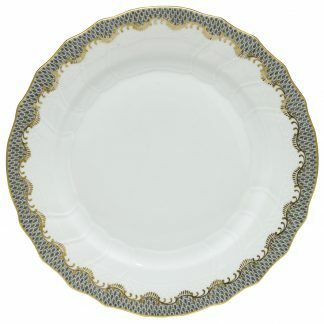 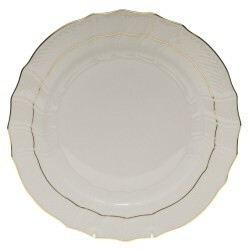 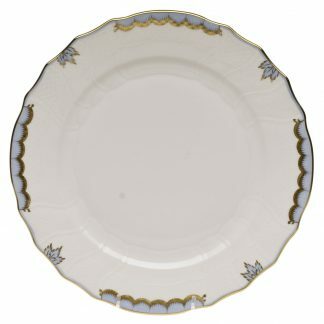 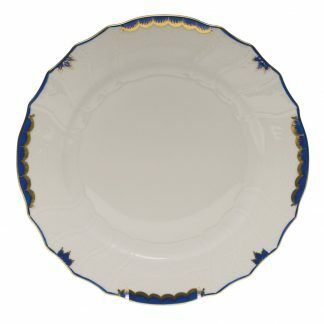 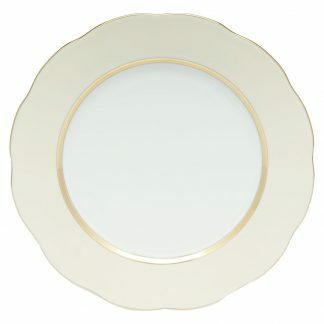 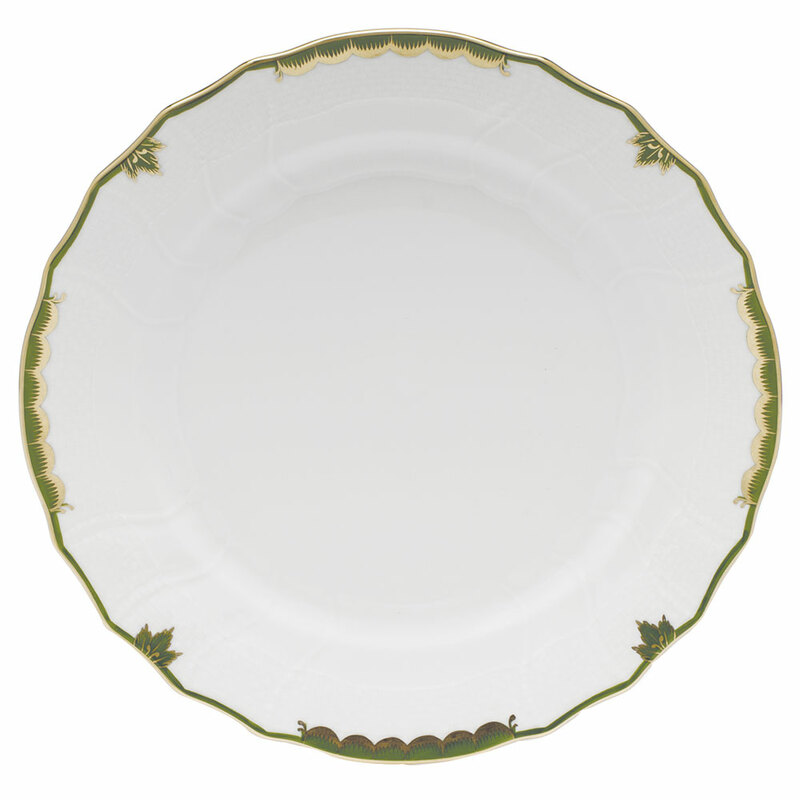 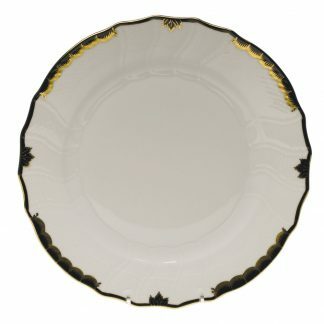 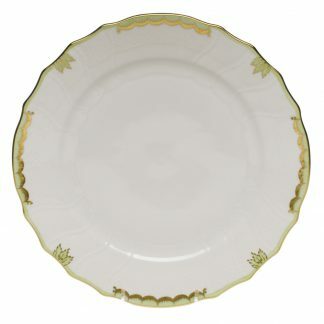 A Herend Hungary porcelain china dinnerware is never just an object for everyday use. 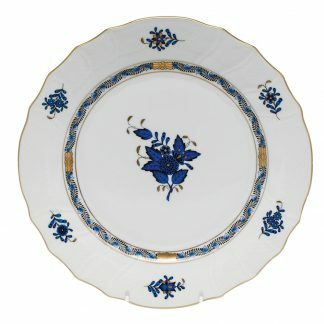 It is always a unique work of art, delightful to the eye. 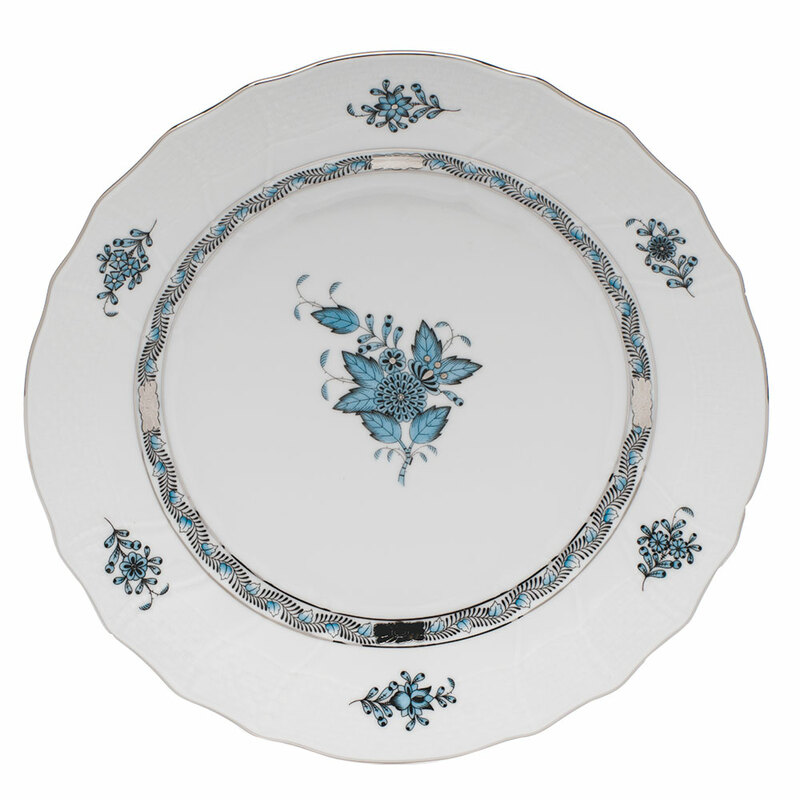 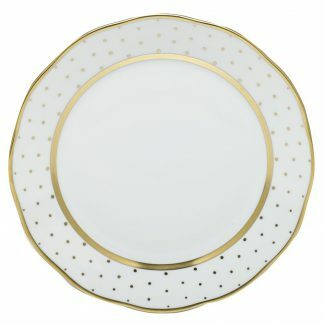 Herend dinnerware is perpetual, with dinnerware patterns never discontinued. 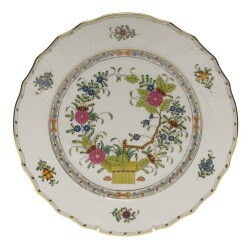 Those purchased today will always be available, whether one, ten or a hundred years go by. 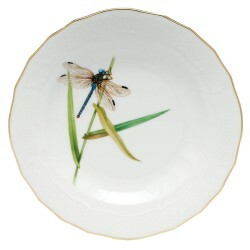 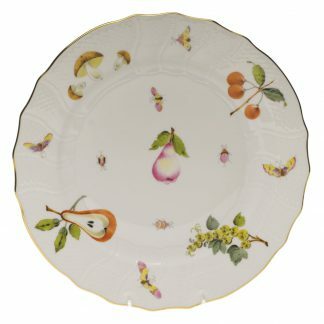 Herend dinnerware is a sound investment in hand painted art, but not the sort to admire from afar. 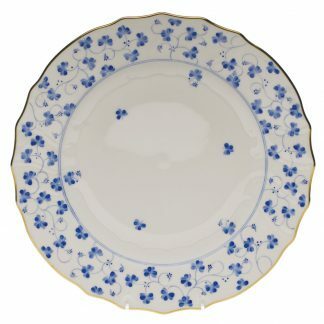 Its durable hard paste porcelain body and dishwasher-safe attribute make it a breeze to enjoy. 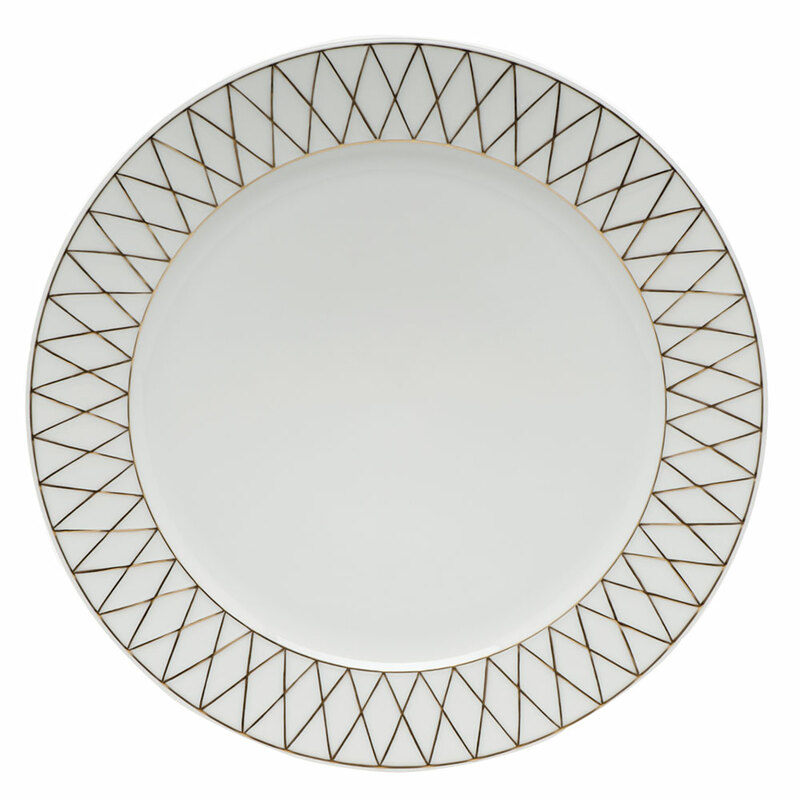 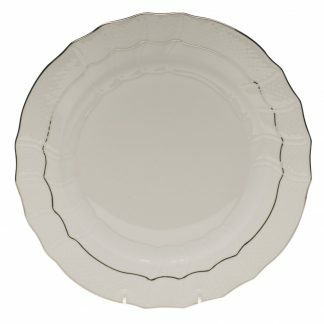 Immerse in the pleasure of looking at the latest designs and décors of Hungary porcelain china dinnerware, and let your imagination carry you far into the magical world of white gold!